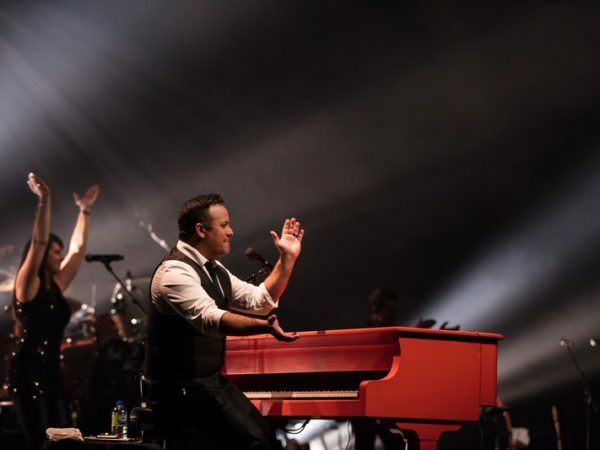 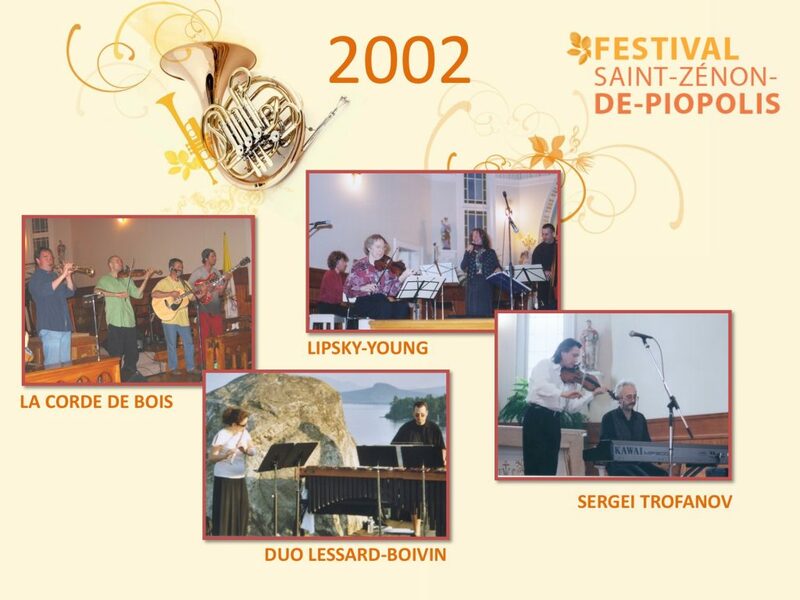 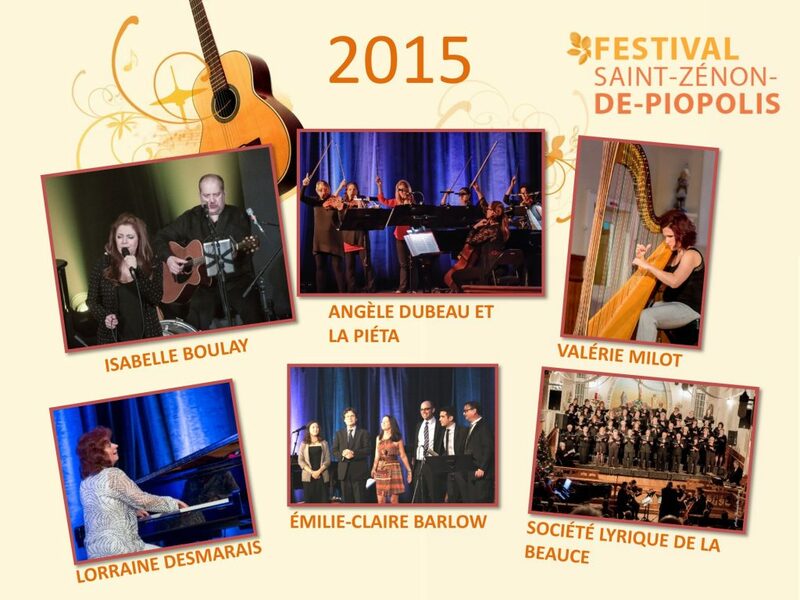 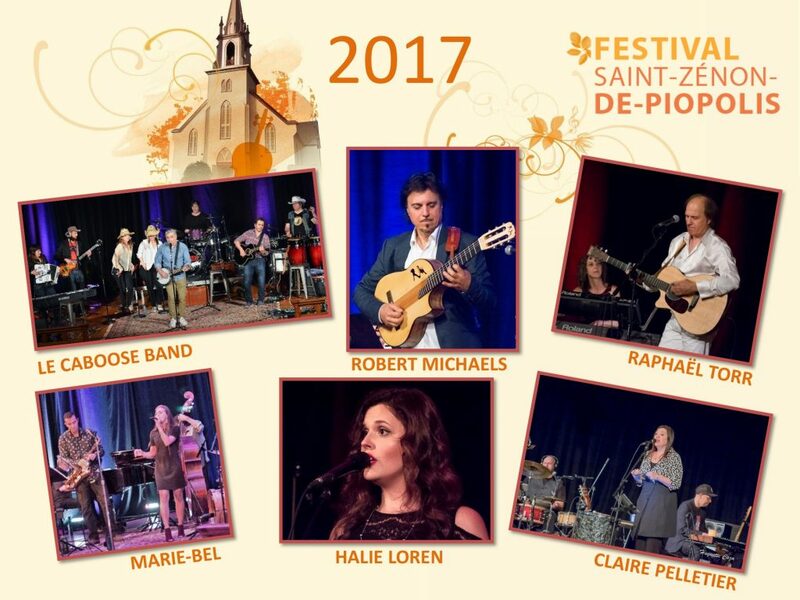 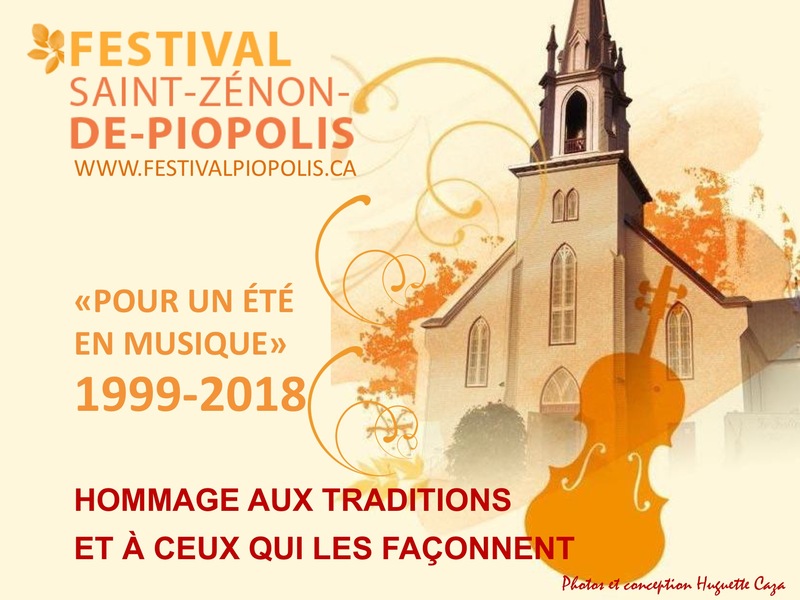 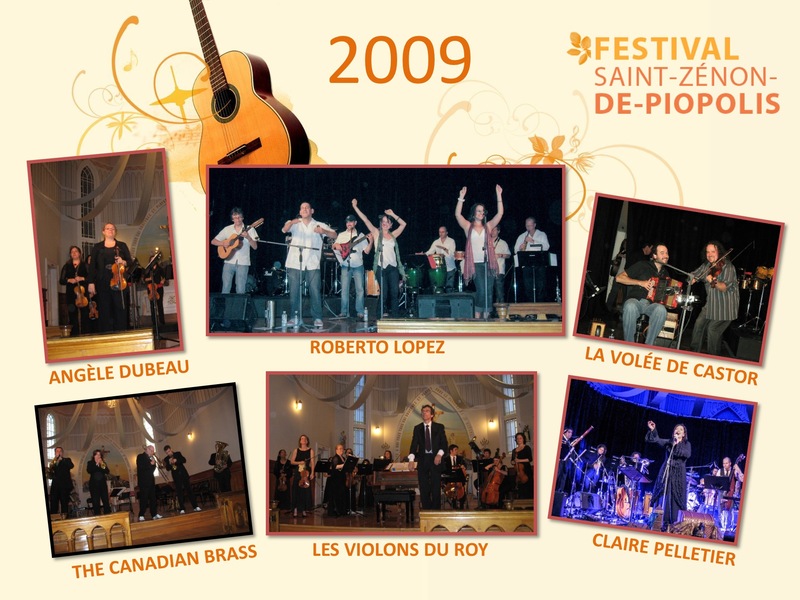 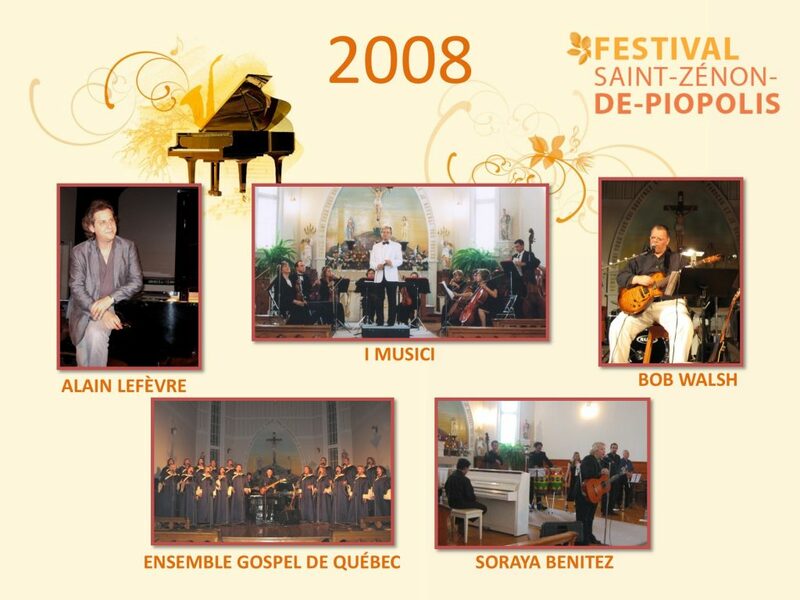 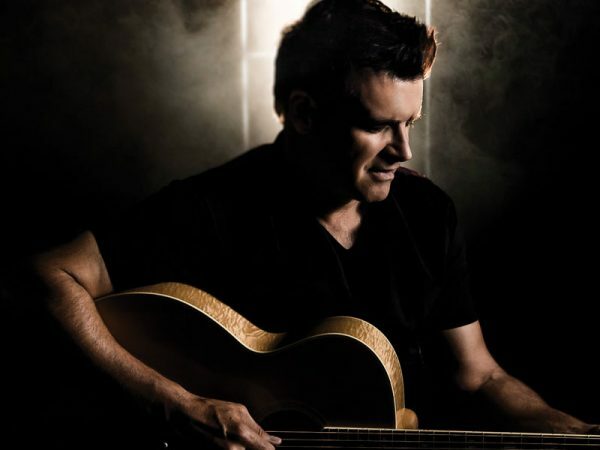 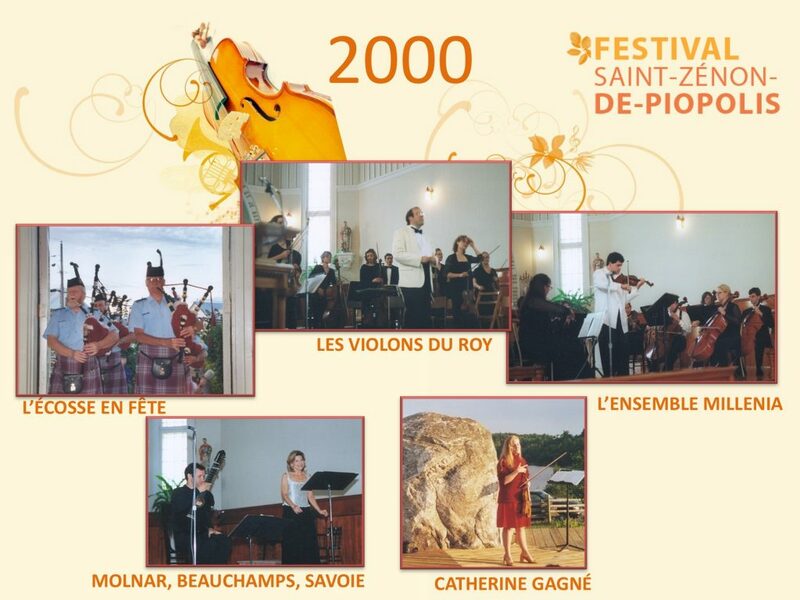 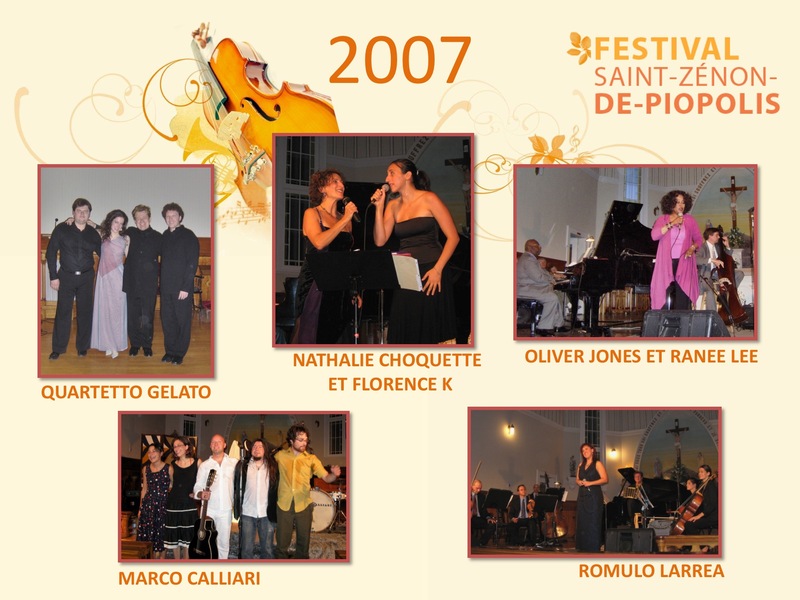 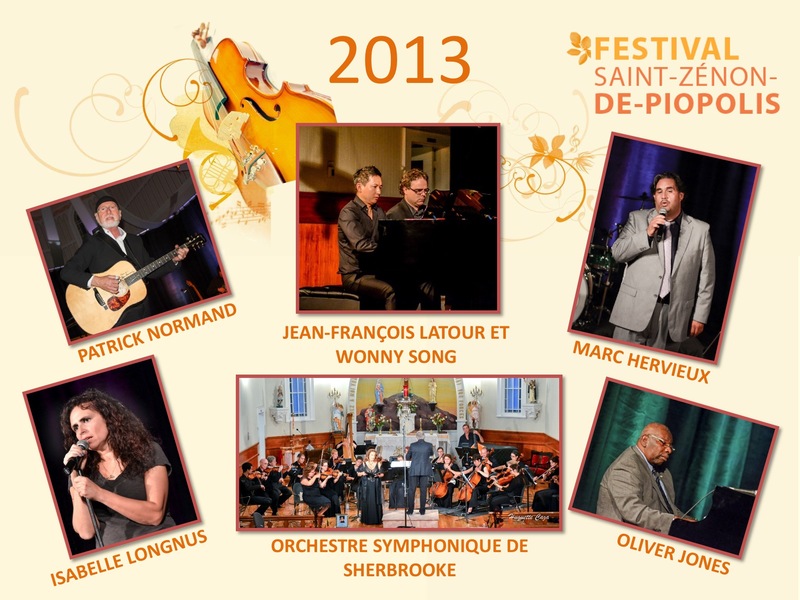 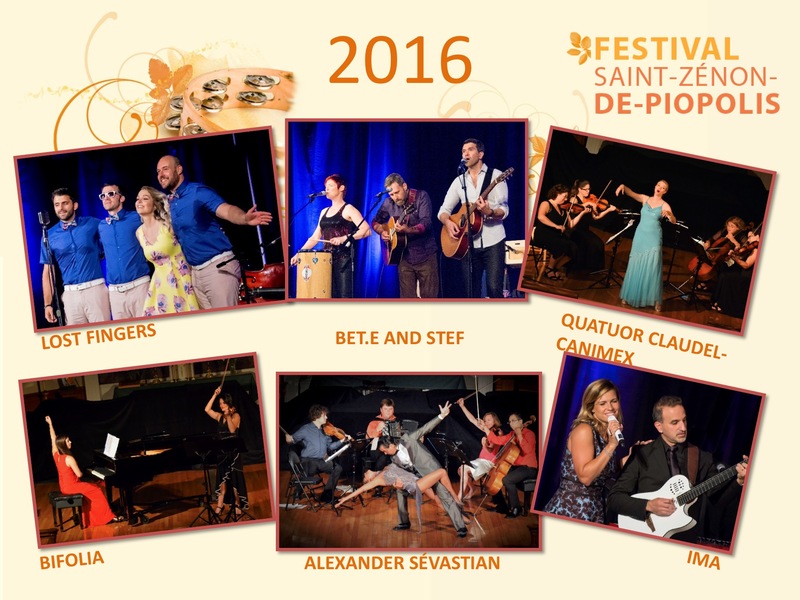 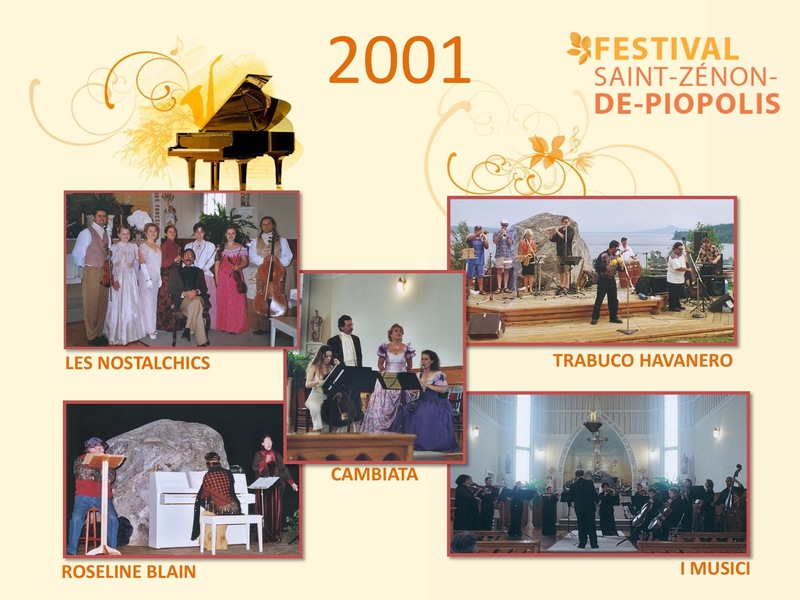 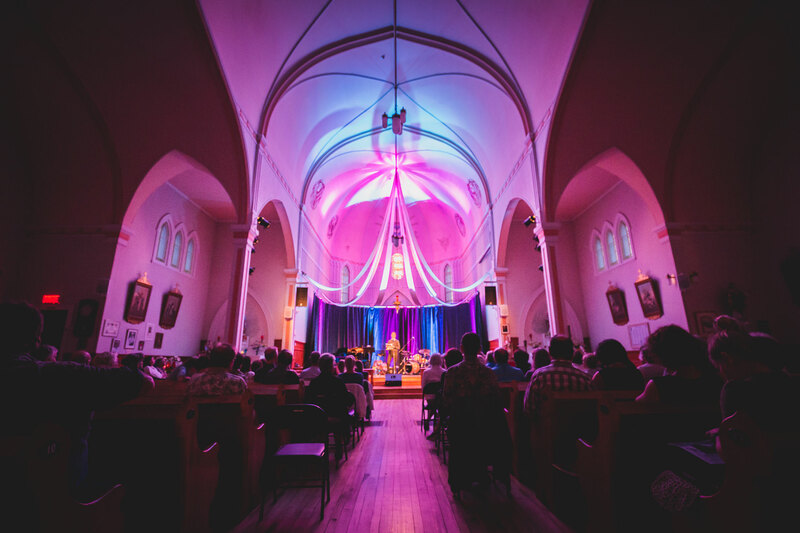 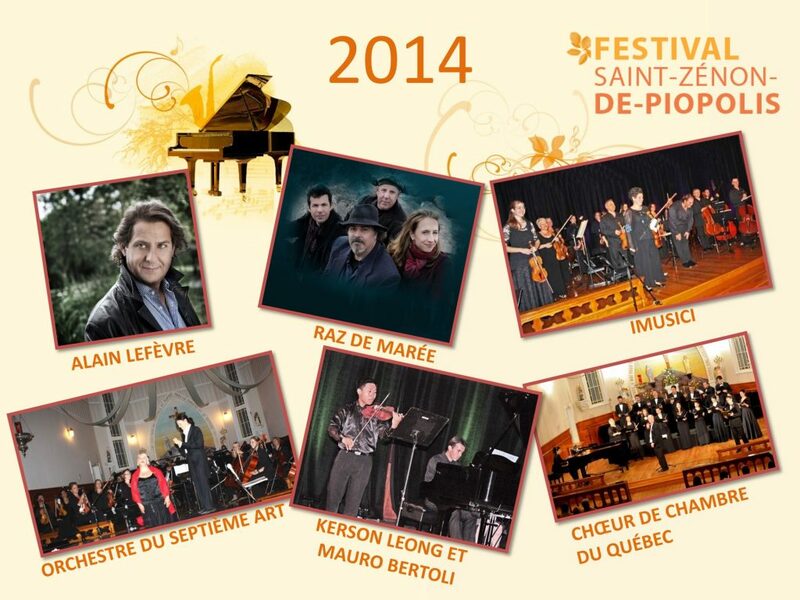 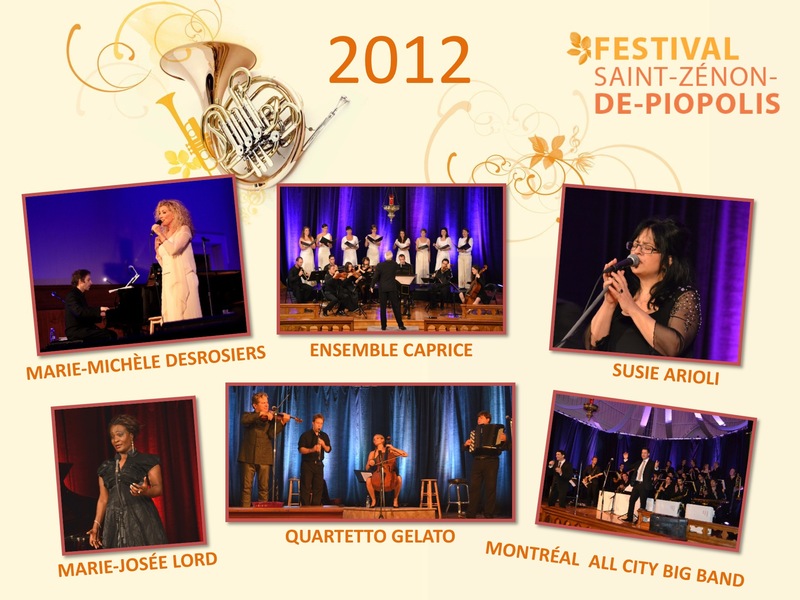 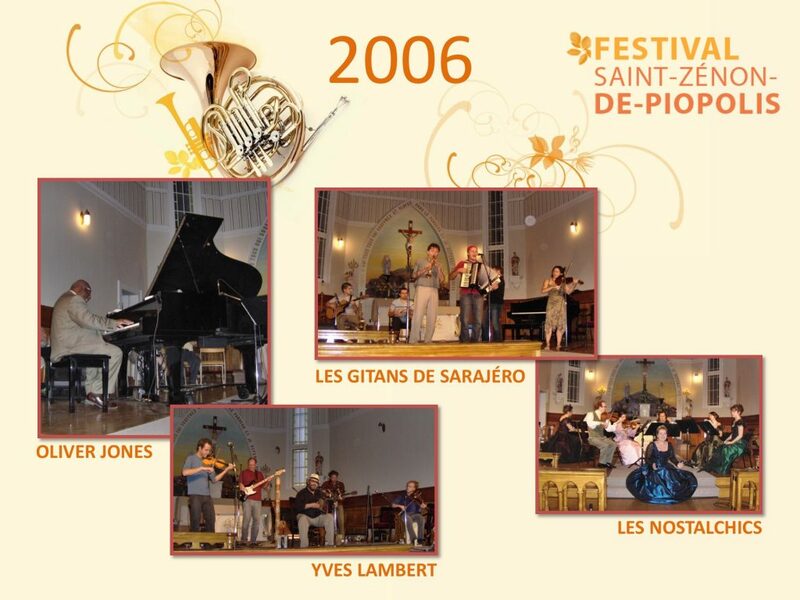 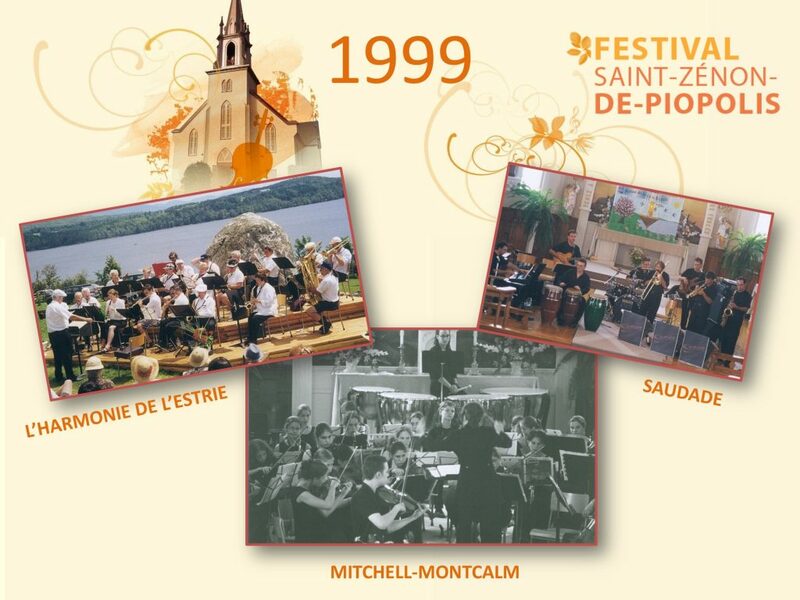 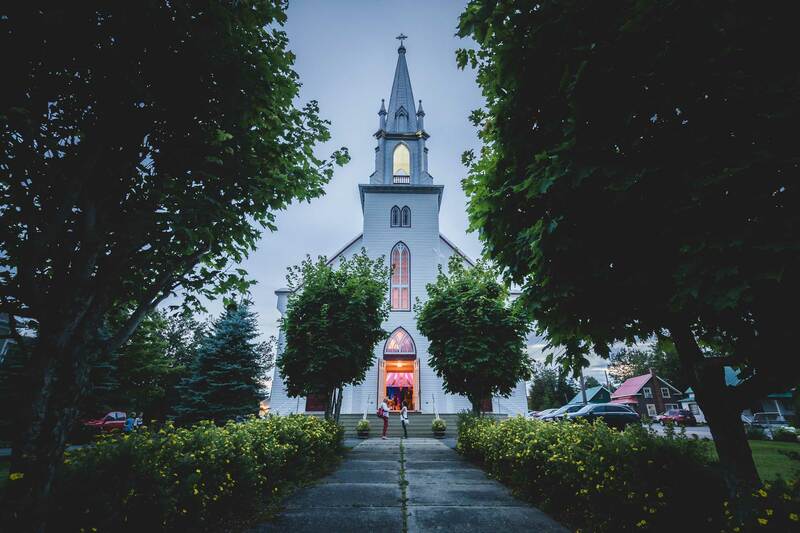 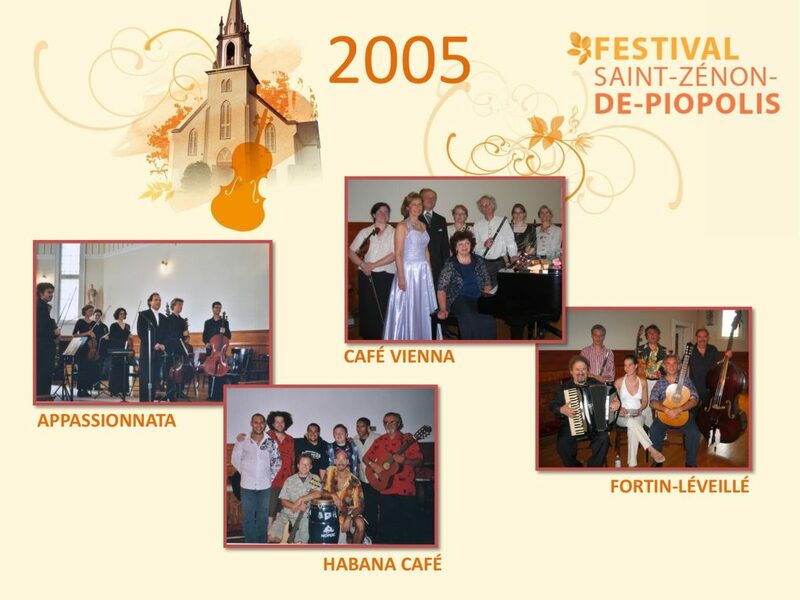 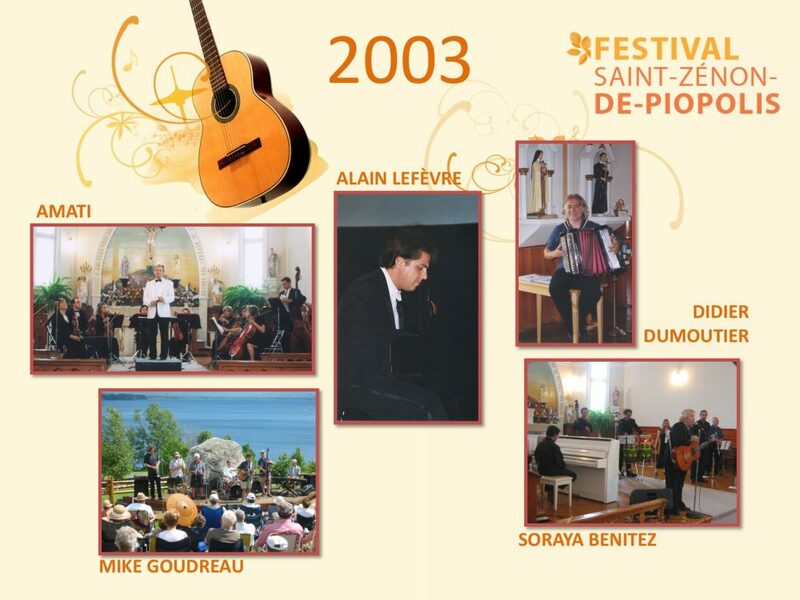 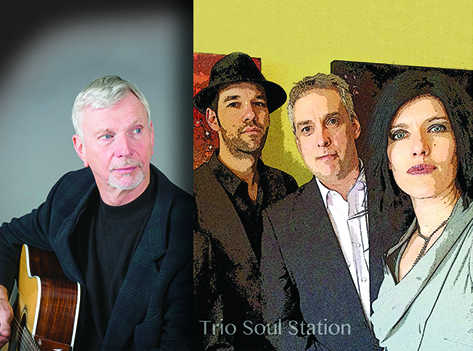 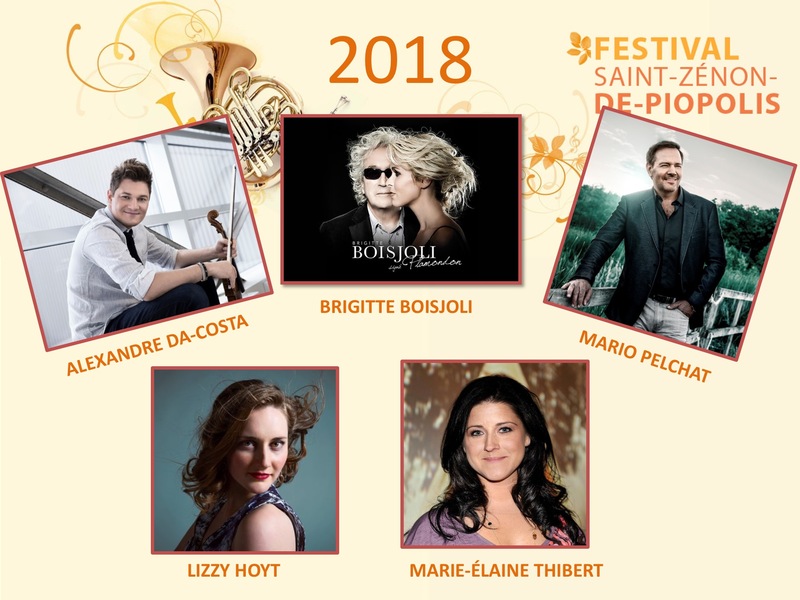 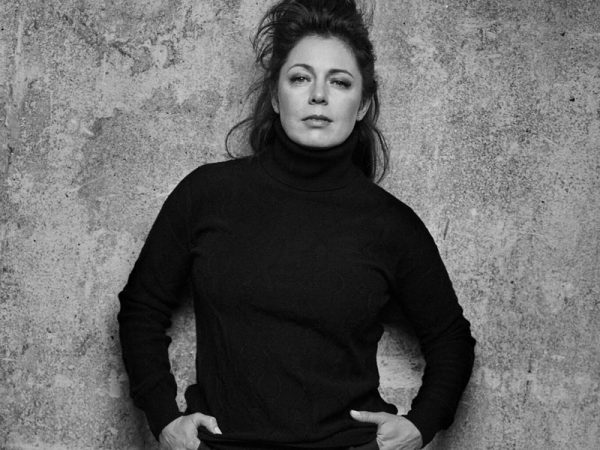 HERE ARE THE ARTISTS WHO WILL BE PERFORMING AT THE CHURCH SAINT-ZÉNON DE PIOPOLIS. Discovery evening, young musicians from the region, scholarship recipients for the purchase of their instrument offered by the Comité Culturel de Piopolis and the Fondation Festival du Lac Massawippi. 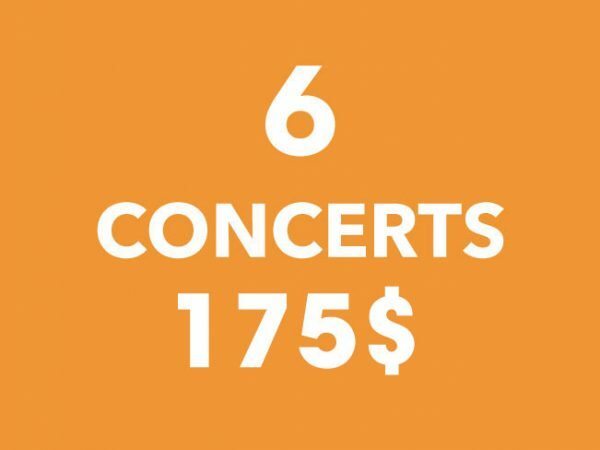 Tickets 10$ on sale at the entrance of the Café the evening of the concert. 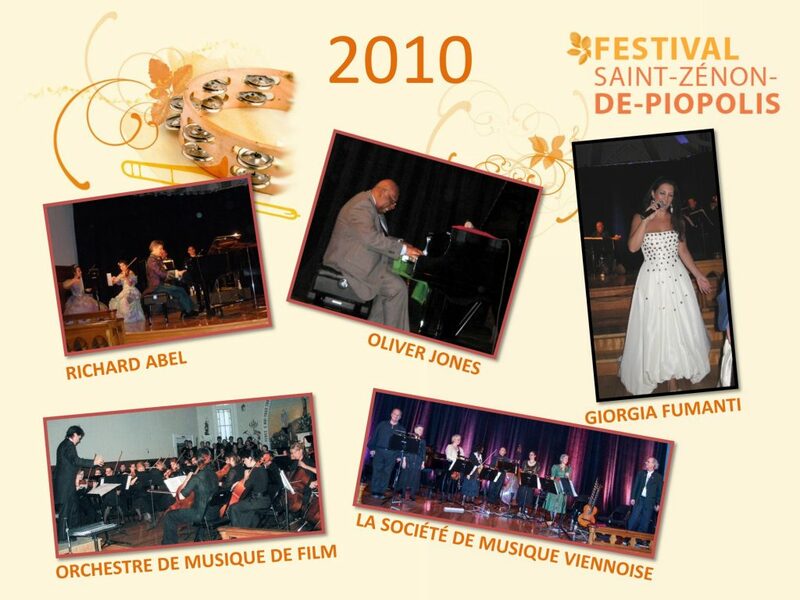 *Free admission to all concerts for children 12 years of age and under accompanied by an adult. 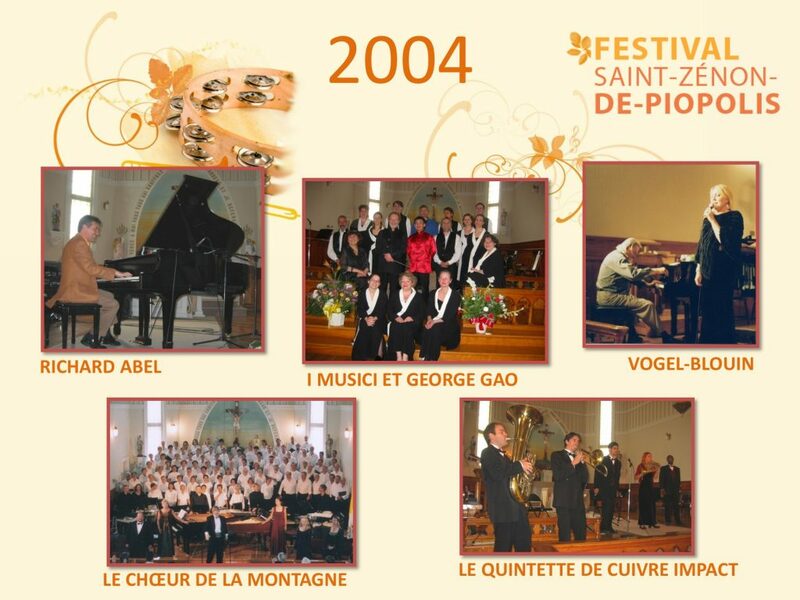 RECEIVE OUR PROMOTIONNAL OFFERS AND NEWS.